India capped off what has been a legacy-defining tour for Virat Kohli with a thumping seven-wicket win over Australia at the Melbourne Cricket Ground to take the ODI series 2-1. This is India's first-ever bilateral ODI series win in Australia. The win was set-up by a disciplined bowling performance from India. Bhuvneshwar Kumar gave further indications of getting his mojo back as he accounted for both the Aussie openers- including Aaron Finch for the third time in the series before Yuzvendra Chahal's career-best figures of 6-42 restricted the hosts to an underwhelming 230 in 48.4 overs. 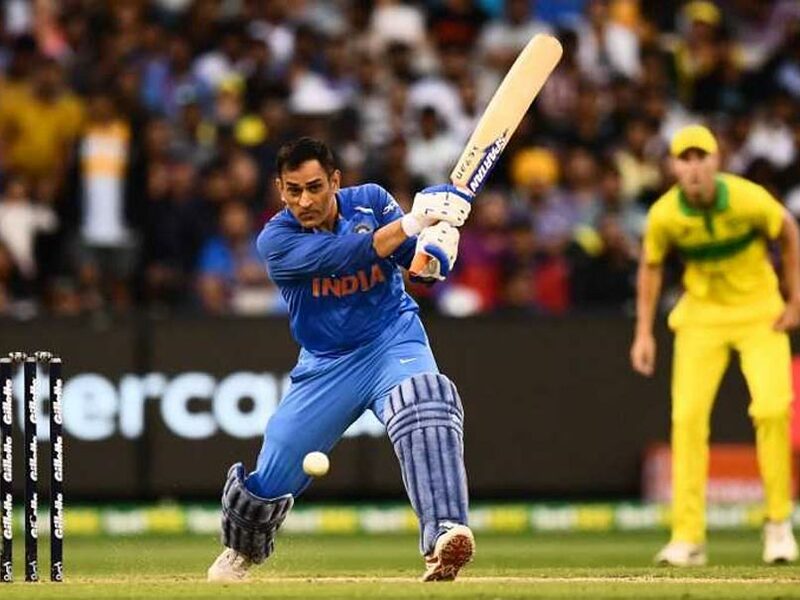 Chasing 231, it was yet another MS Dhoni's half-century [87*] that paved the way for India's win as the wicket-keeper stitched a 121-run fourth wicket stand with Kedar Jadhav [61 off 57 bals] to help the Men in Blue stroll to a seven-wicket win. 3rd- MS Dhoni scored three half-centuries in the series. This is the third instance that the former Indian captain has racked up three 50s in an ODI series. 17- MS Dhoni's stumping of Shaun Marsh was his 17th against the Australians. He is now fifth on the list for the most number of stumpings against a single opponent. 1- India's 2-1 win in the ODI series is their first-ever bilateral series win in Australia. The Men in Blue have also won a tri-series back in 2008 [CB series] where under MS Dhoni, they pipped Ricky Ponting' men 2-0 in the best-of-3 finals. 6th- The 1-2 loss at the hands of India is Australia's sixth consecutive bilateral ODI series loss. The World Champions last won a bilateral series in January 2017 against Pakistan. 2- Yuzvendra Chahal's 6-42 was the second instance of an Indian spinner taking a five-wicket haul versus Australia Down Under. 7- MS Dhoni got the Man of the Series award for his 193 runs and three half-centuries in three matches. This is Dhoni's seventh M.O.S award in ODI cricket. 103.07- His unbeaten 87 to help India win the series means MS Dhoni now averages a Brobdingnagian 103.07 in successful run-chases. In 73 innings, Dhoni has accumulated 2,783 runs during successful run-chases. 1- Yuzvendra Chahal's 6-42 are the best returns for a bowler in an ODI at the MCG. Chahal equaled Ajit Agarkar's feat of 6-42 which the latter achieved back in 2004. 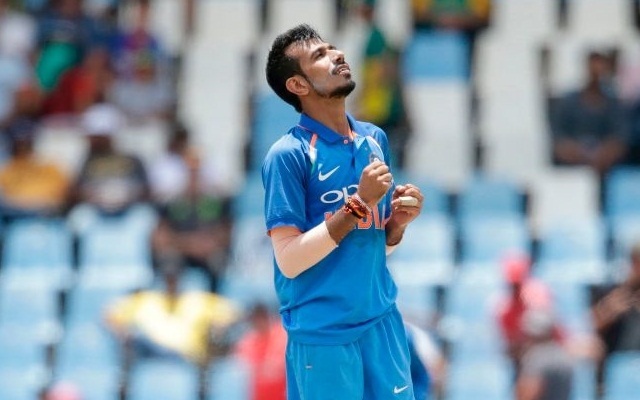 2nd- Yuzvendra Chahal also became only the second bowler in history to register a six-wicket haul in both ODI and T20I cricket alongside Ajanta Mendis.